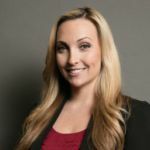 In this post, I will explain exactly how you should handle a DUI stop by law enforcement in California. This is the same advice I give to family and friends when they ask me how they should handle this situation. It can happen to anyone. You’ve had a few drinks and it’s time to get home. You feel ok to drive and no one expresses concern about your ability to do so. 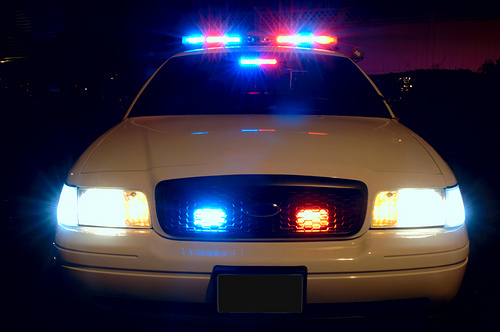 On your way home, you see the red and blue lights in your rear view mirror. You’re being pulled over. 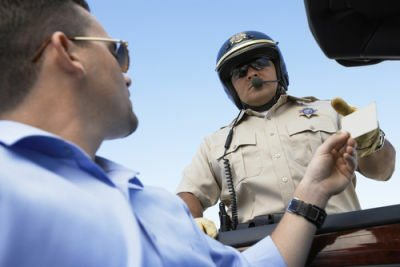 In California, most law enforcement officers will go through the same steps in a DUI investigation. The first thing an officer is trained to do is tell you why you were stopped (or ask if you know). Depending on the driving pattern or if the officer is part of the DUI task force, they will already assume you have been drinking. Now they’re just looking for clues to back up their assumption. Are You Exhibiting Objective Symptoms of Intoxication? While you are answering the officer’s questions, he/she is looking for certain clues as to just how much you have had to drink. They are determining whether they smell alcohol, whether your speech is slow or slurred and whether your eyes are red and watery. This is all in the first encounter. The more you say, the more ammunition you give them for their police report. 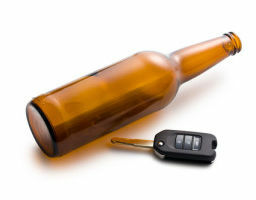 This is why hiring an experienced dui attorney is extremely important. What is the officer looking for when he pulls you over for DUI? They’re watching how easy it is for you to remove your license from your wallet. If they ask you to step out of the car, they are watching how you move; whether or not your gait is steady. Why Are Police Asking Those Specific Questions? All officers are trained to ask a series of questions that help the prosecution build a DUI case against you. Not all officers ask these questions, however the reports that include the answers to the questions are very helpful for the prosecution. Which Puestions provide the DUI Prosecutor with the Most Information? The most important thing a prosecutor needs to know in building their case is what you have been drinking and when your last drink was. The most common answer given to officers is “a couple of beers a few hours ago.” This is tantamount to shooting yourself in the foot. Why is Telling the Officer I had “a few drinks” a Bad Idea? If your last drink was a “few hours ago”, your body is eliminating the alcohol it has in its system. 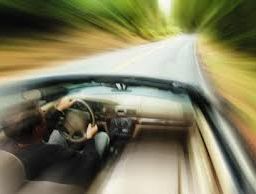 This means that as time goes on, your blood alcohol concentration is getting lower and therefore at the time of driving, we can assume that the level of alcohol in your system is higher than what comes up in the test. There are scientific formulas to determine just how much higher. But it’s safe to say that if your last drink was “hours ago” and your blow indicated a reading of 0.11% with the sample being given one hour after you were stopped, your level was at 0.13% at the time of driving. 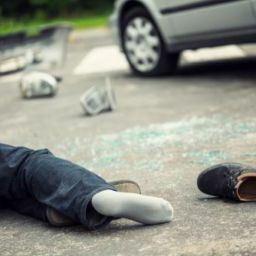 The National Highway Traffic Safety Administration has standardized certain field sobriety tests to ensure that they are being administered properly by police officers. Usually, this means that if the test was properly administered, it should be a good indicator of the level of intoxication of the subject. The problem with these tests (both standardized and not) is that people of different coordination levels will always perform differently whether intoxicated or not. Some officers have been issued a preliminary alcohol screening test. This device is a handheld breath testing instrument that tests the level of alcohol in your breath. The law requires that the officer take a few steps before administering this test. The first is that they must watch you for a period of 15 minutes before asking you to blow into the instrument. The second is that they must inform you that the test is voluntary and you have the right to refuse it. The 15-minute observation period usually occurs while you are completing the field sobriety tests. 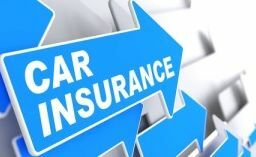 In California, when you received your driver’s license, you signed paperwork giving your implied consent to submit to a blood or breath test if ever arrested for driving under the influence. By law, you are required to take this test and failure to do so can have additional consequences upon a conviction. The choice of whether to submit blood or breath belongs to you. Many people complain to their criminal defense attorney that they were never read their Miranda rightsduring the DUI investigation. The reason the officer didn’t read you your rights before asking you questions is because he/she doesn’t need to by law. 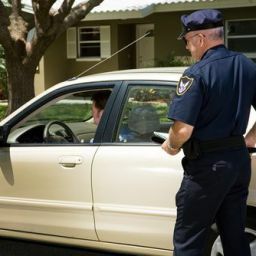 A United States Supreme Court Case called Berkemer v. McCarty held that questions asked pre-arrest in DUI investigations were NOT subject to Miranda warnings. This does not mean that you must answer any questions. You still have the right to remain silent. When the officer asks you questions regarding your drinking pattern, or where you were going or coming from, you may politely decline to answer those questions. If you are not polite, the officer will include this in the police report. You also are not obligated to perform any field sobriety tests. The tests are designed to give the prosecutor ammunition in court. 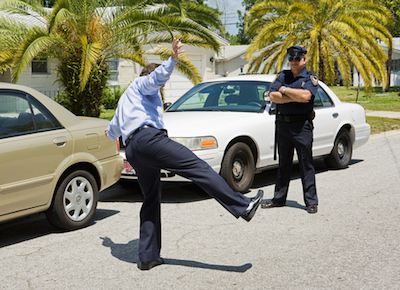 If you are being asked to perform field sobriety tests, you will be arrested regardless of how you perform on them. They cannot help you. You will not be released if you “pass” these tests. Do not agree to take any of these tests. You are not required to provide a breath or blood sample until AFTER you have been placed under arrest. If the officer offers you a preliminary alcohol-screening test (the hand held breath test), you should ask if you are “under arrest.” If the officer answers that you are in fact under arrest, you must submit to this test, but you are not required to submit to any further testing. Usually, however, the officer will answer that you are not yet under arrest and they may even lead you to believe that if you blow a low enough number they will release you. The likelihood is that 1. You will not blow below a 0.08% and 2. Even if you do, they will still arrest you and leave it to the prosecution to decide whether or not to file charges. Do not submit to a hand held breath test if you are not yet under arrest. All it does is give more evidence and ammunition to the prosecutor. Whether you submit to the questions and testing or not, you will be arrested. The less information the prosecution has about your actual level of sobriety, the less they can use to prove their case to a jury beyond a reasonable doubt. Once you are arrested, you must, by law, submit to a breath or blood test. Which test should you choose? The test result that will be most scrutinized by a jury is the breath test. The instruments that these tests are administered on are flawed and often malfunction. This leads to a distrust of breath testing instruments by jurors. Whereas with blood testing, there is very little to dispute. The only benefit with a blood test is that the law enforcement agency must preserve a sample for the defense to test by an independent lab. In a rare instance, an independent lab test will show a result lower than the law enforcement lab result. This is rare, and cannot be counted on. 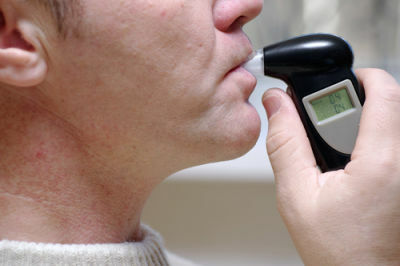 Breath tests are easier to dispute and therefore should be the method of choice.